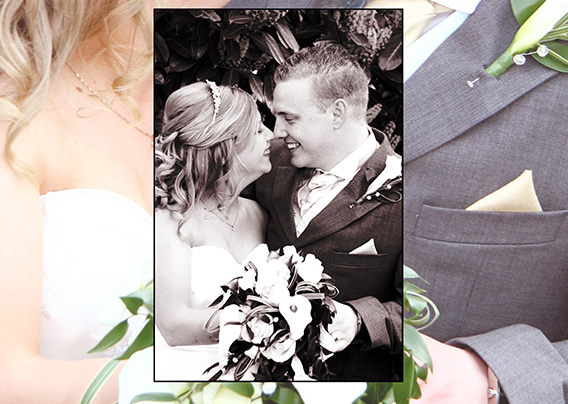 All our packages are great value for money and prices are inclusive of coverage of your special day and album with no hidden extras. 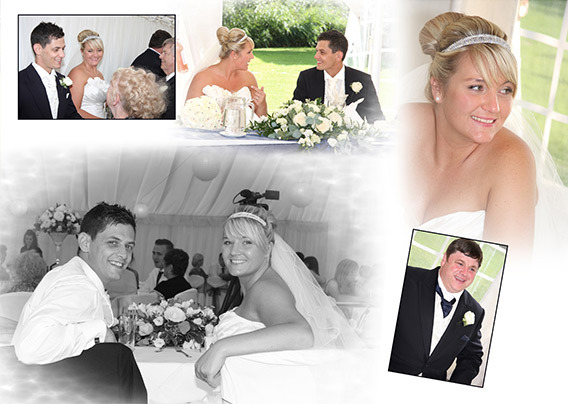 This Vintage package provides full coverage of your wedding day from preparations through to the mock cutting of the cake just prior to the wedding breakfast. You can choose your favourite 40 10×10 photographs from all the photographs of the day. 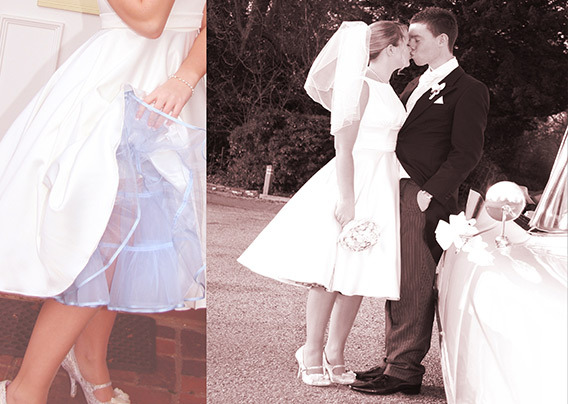 This Vintage package provides full coverage of your wedding day from preparations through to the first dance. 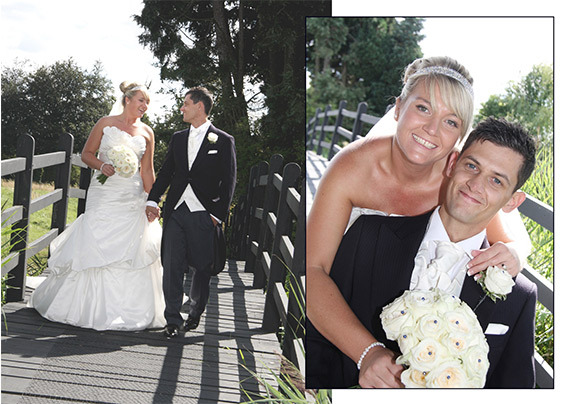 This package provides full coverage of your wedding day, from the bride’s house, or preparations at the venue through to the mock cutting of the cake at reception prior to the wedding breakfast. You can choose your favourite 70 photographs. These will be presented in the Emma album in a choice of white, black or champagne. 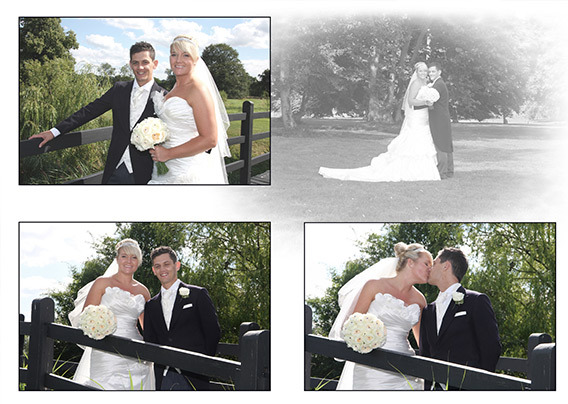 The Memory collection incorporates multiple images per page, adding a truly modern style to your album. 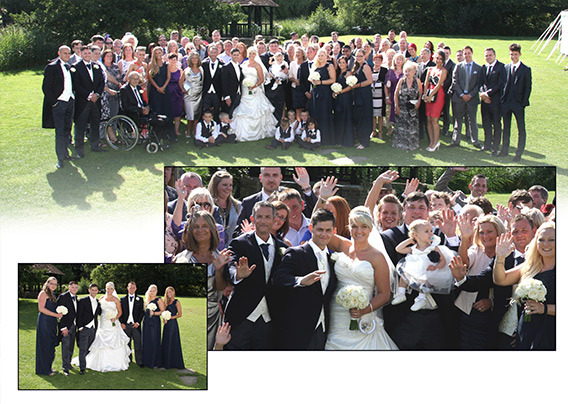 This package also provides full coverage of your wedding day and is perfect for capturing every moment. 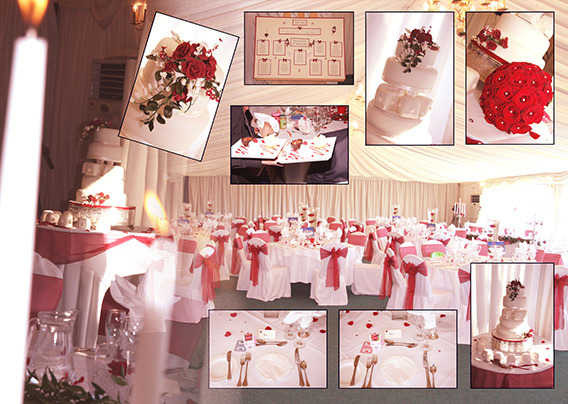 Beginning at the bride’s house, or preparations at the venue through to the mock cutting of the cake at reception prior to the wedding breakfast. 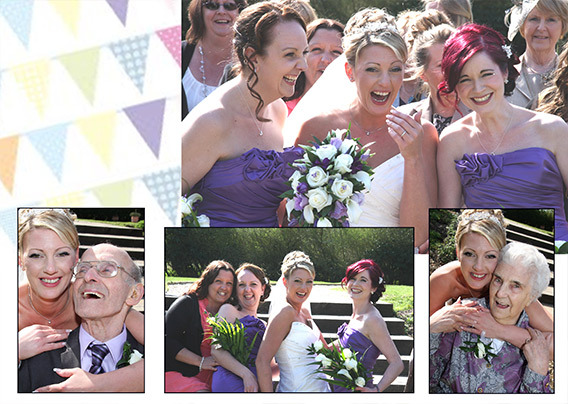 You can choose your favourite 70 photographs. 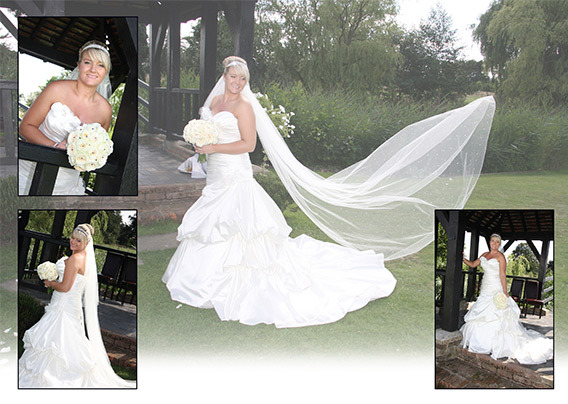 These will be presented in the Hannah album in a choice of white, black or champagne. 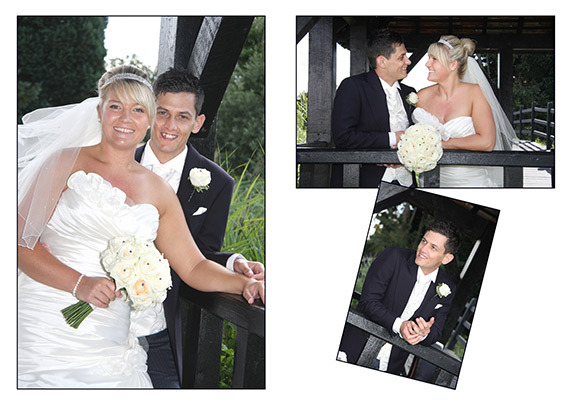 This album also incorporates a front cover aperture for a single photograph and wrap around cover. 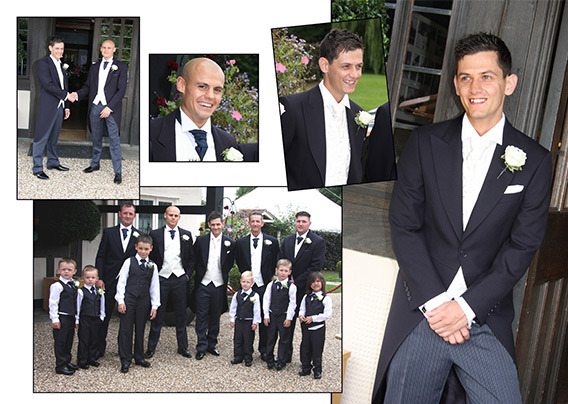 Our Storybook coverage offers a style and presentation that is second to none. 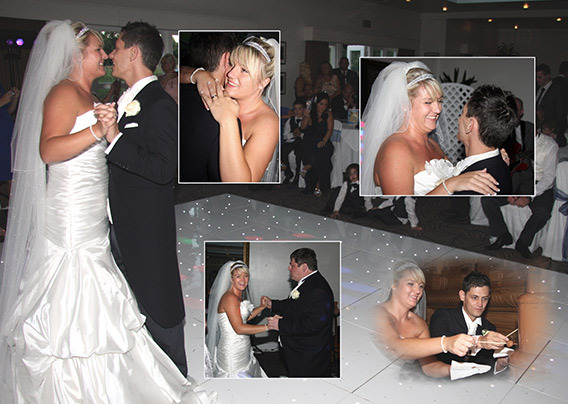 We will capture photographs of the whole day from preparations through to first dance. 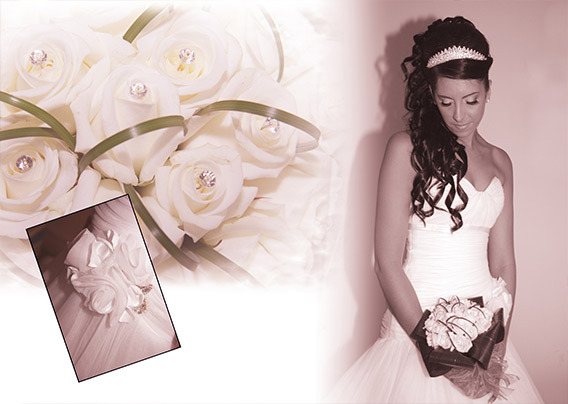 The album design includes multiple images on each page giving a truly contemporary feel.